Posted on April 6, 2018 at 12:00 am. As we approach our 12th anniversary (what?!) we are doing something we have never done before! 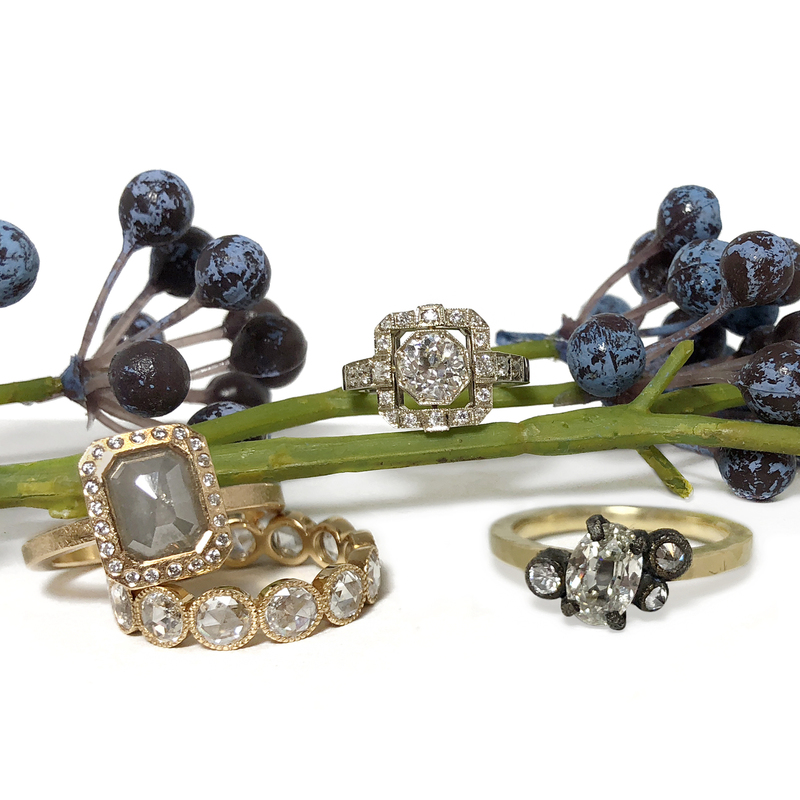 Join us from April 6 – April 21 for our bridal event where we’re offering 20% off over 250 rings from more than 15 artists. View more details here!